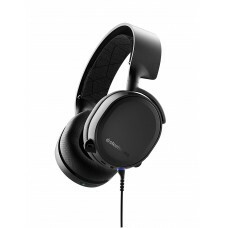 In 1910, Nathaniel Baldwin had developed the first successful headset that sold it to US Navy but John C. Koss, an audiophile and jazz musician from Milwaukee, produced the first stereo headphones in 1958. 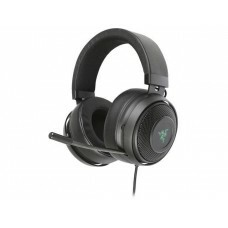 Previously, headphones were used only by the US navy or other similar industries as telephone and radio operators but later this device had come up with revolutionary improvement for an assistant of any gaming setup. 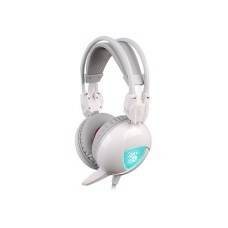 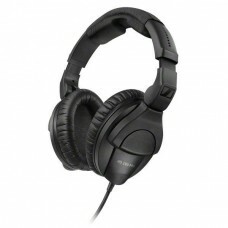 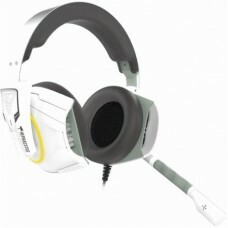 What do you Need - Headphone or Headset? 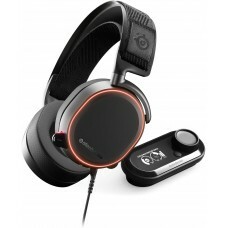 A gaming headphone is as a small pair of loudspeakers that convert an electrical signal to a corresponding sound worn on or around the head using a band to let the user listen to the sound of the games in isolation. 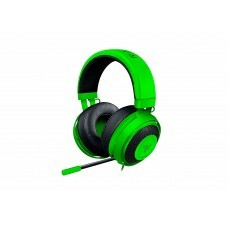 On the other hand, a gaming headset combines a headphone with mic usually made with double-earpiece to provide same functionality of headphone. 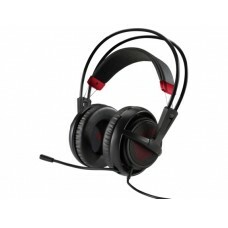 Both are widely used by the gamers in laptops, PC, xbox & PS4 to listen the audio of a particular game in isolation. 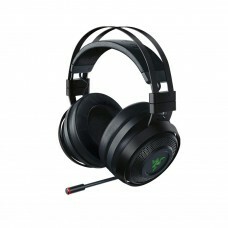 Brands that Star Tech offers are Razer, Gamdias, Logitech, A4 TECH, Rapoo, HP Omen & Sennheiser. 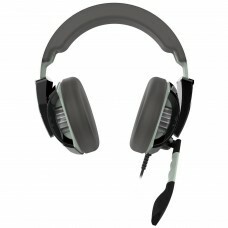 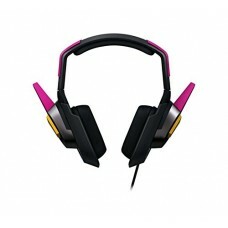 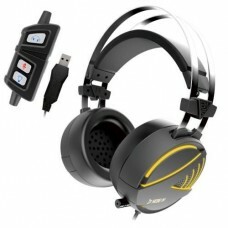 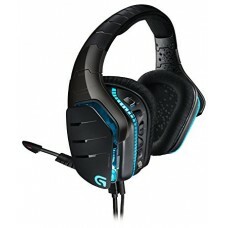 In variety of types we have wired, wireless, slim & light, Bluetooth headphone and headsets for using while gaming. 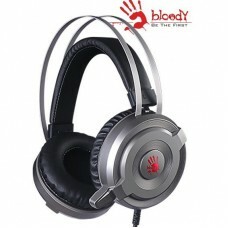 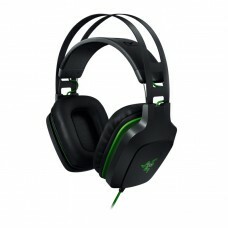 Customer usually prefer Razer Kraken & manowar, Gamdias HEBE, Logitech gaming and A4 TECH Bloody series the most. 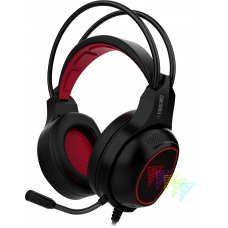 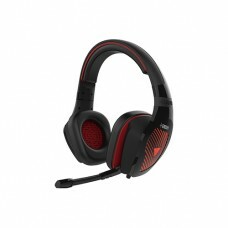 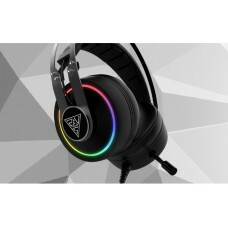 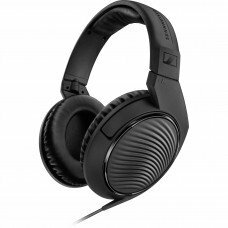 We offer the best price for gaming headphone in Dhaka, Rangpur, Chattagram, Khulna, Rajshahi and Sylhet, also best deals for online purchase all around the country. 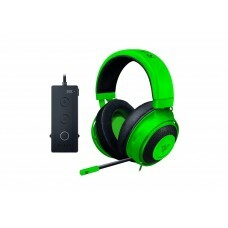 Order your desired gaming device from Star Tech online shop and have delivery at any place inside Bangladesh.